 Our goal is to connect existing and well-established components within your environment, such as accounting systems, cash-desks, your suppliers‘ webshops, etc. 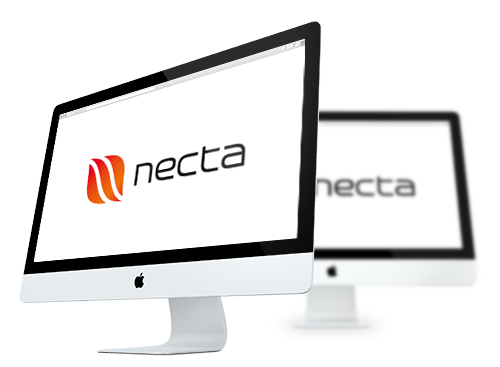 necta connects all of your external components and ensures efficient IT-based work-processes. We were able to establish great relationships with a lot of the main food wholesale-suppliers and have interfaces with their systems. This brings many advantages for you and your company: access to up-to-date information about articles and prices, electronic order processess, electronic delivery forms and invoices. Of course it is also possible to import your own Excel lists or to create a file on articles within necta. necta will transfer the data of your debitors and your creditors to your accounting software. There is no need to print and type in data again. If you are using cost centers, no problem! necta can map it. Of course necta can also receive data from the on-line shops of your suppliers.